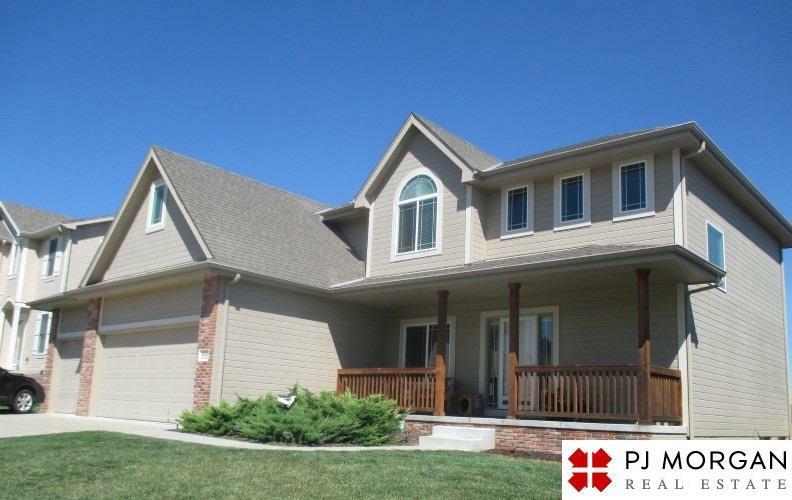 Fantastic 4 bedroom 2.5 bath 2 story home in the Papillion school district. Granite counter tops throughout home, stainless steel appliances, HUGE pantry. Main floor laundry, master bedroom with huge walk-in closet, master bath has double vanity and jacuzzi tub. 3 car garage and fenced back yard. Sorry, no pets please. Available for a November move-in.